The fair will begin at 7:30 p.m. The movie will start at 8:15 p.m. The screening is free and open to the public. Limited seating and popcorn will be provided. Presented in partnership with the Everson Museum of Art, Oncenter and the Connective Corridor, Urban Cinematheque will feature booths by Syracuse arts and cultural organizations. Last year’s event featured representatives from 14 different arts and cultural venues from all around Syracuse providing information about upcoming events and exhibitions, as well as opportunities to become more involved. Student buses will run continuously between Schine Student Center and the Everson Plaza from 7:30-10:30 p.m. The event may also be accessed via the Centro Connective Corridor bus line. 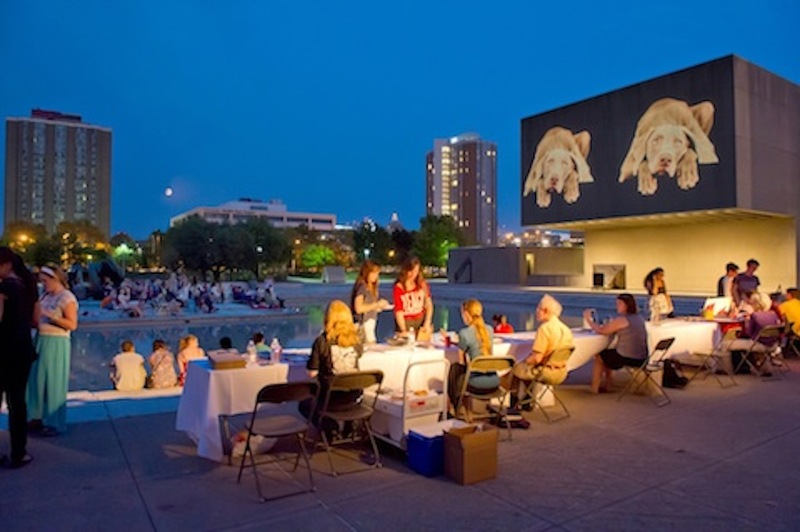 In the event of rain, the screening and the fair will be moved inside the Everson Museum.